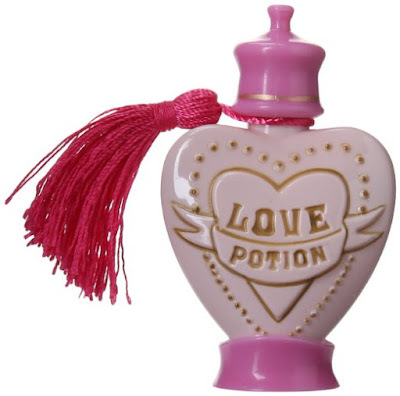 Just in time for Valentine's Day I discovered this bottle of love potion. It was originally from Diagon Alley at Universal Studios' Wizarding World of Harry Potter but is available now on Amazon by clicking right here. It holds 1.5 ounces of love potion. Anyway, it made me smile. How about you? Buy your Love Potion on Amazon. Made me smile, too. That is so cute!